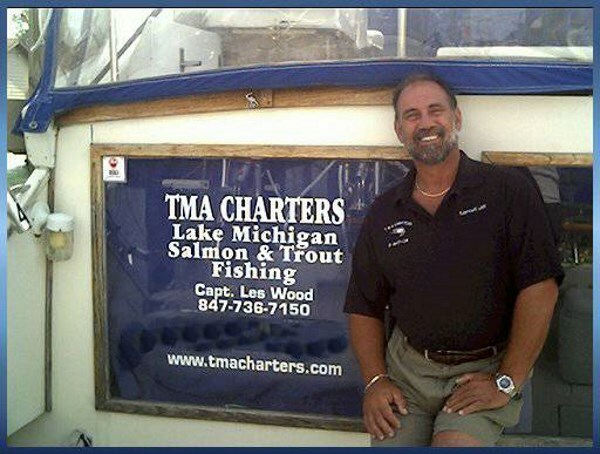 Hello again, Captain Les Wood here, and while aboard the vessel D-BAIT-OR II, I want you, the customer, to know that by choosing me, you are getting someone who honestly believes that you get out of life what you put in it ! 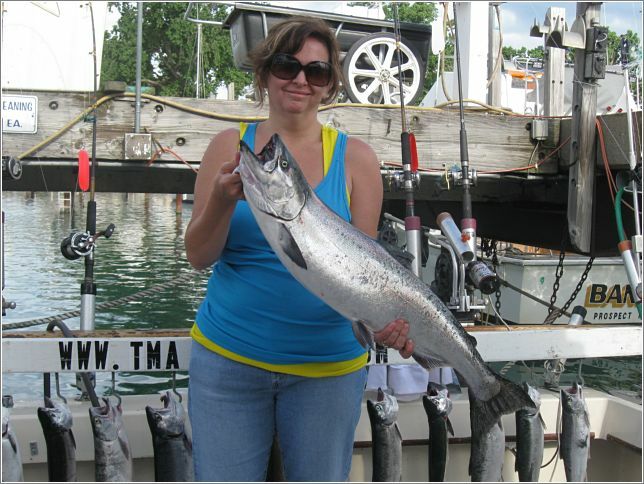 In these times of economic hardship, we feel you should get the best for your hard earned dollar. 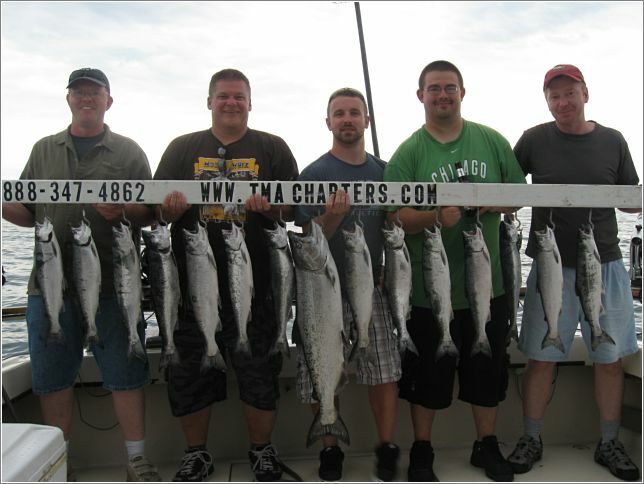 At TMA Charters, we understand everyone works hard and we will work hard for you as well!! 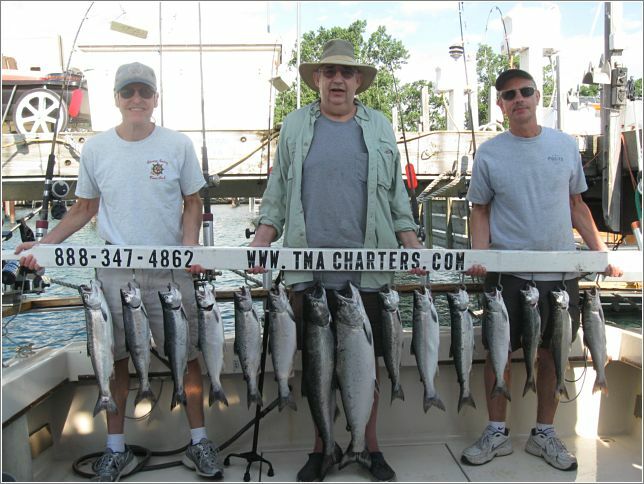 Our goal is your complete satisfaction. 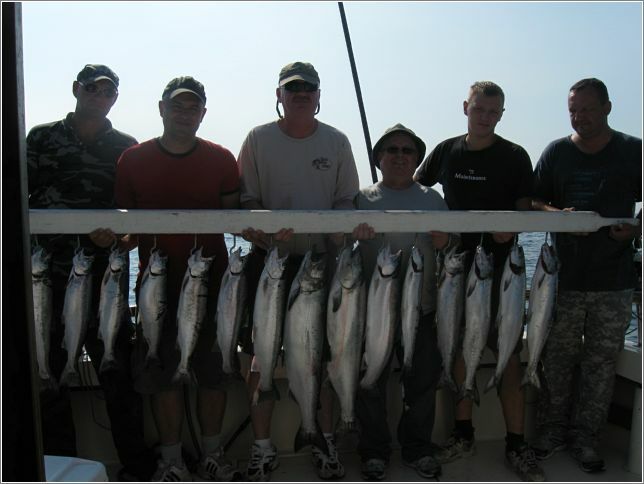 I am a full time U.S. Coast Guard licensed Captain, who will give you 100% of my knowledge and experience on every trip. 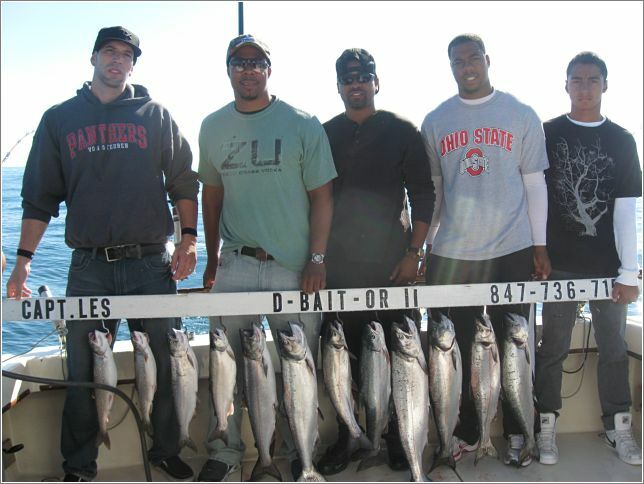 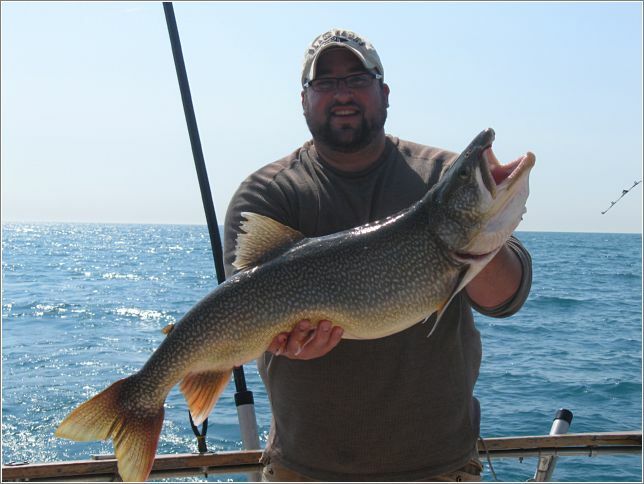 I have fished all over North America and it just doesn’t get any better than on Lake Michigan!! 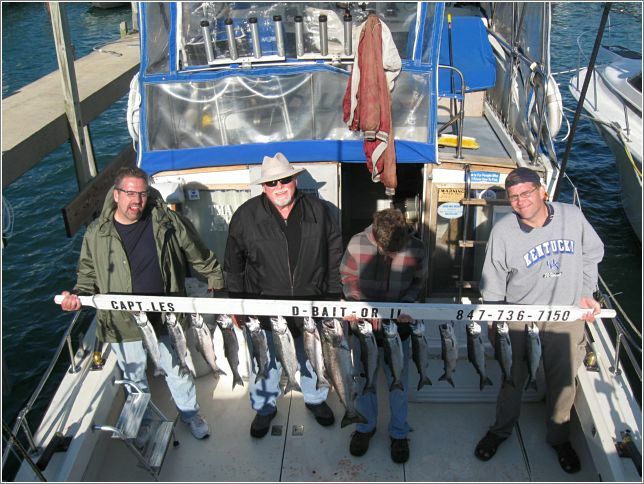 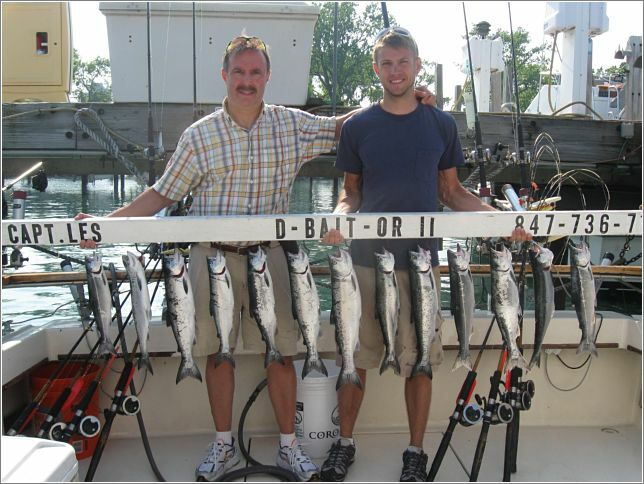 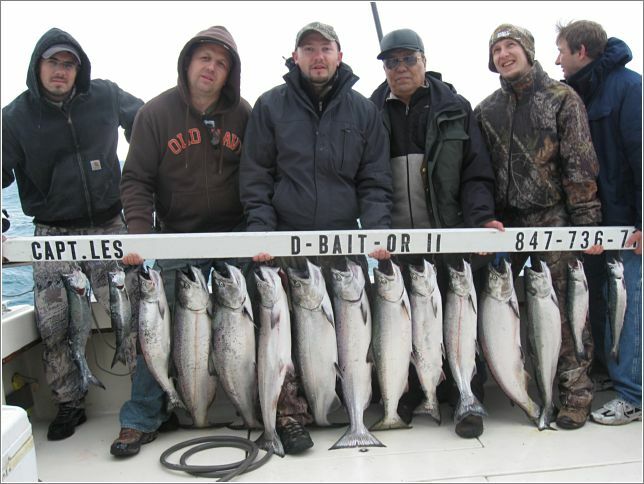 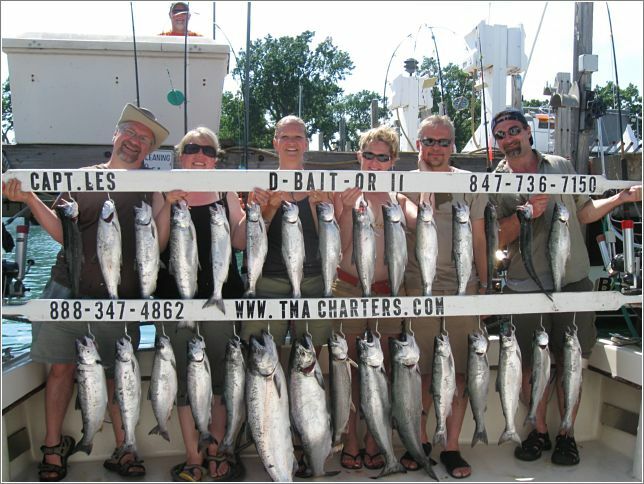 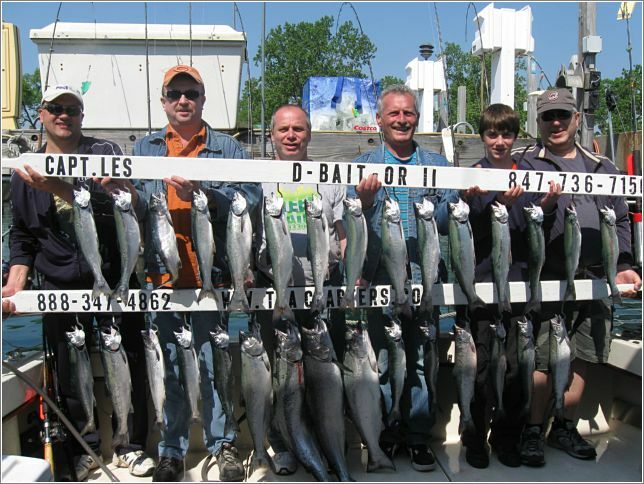 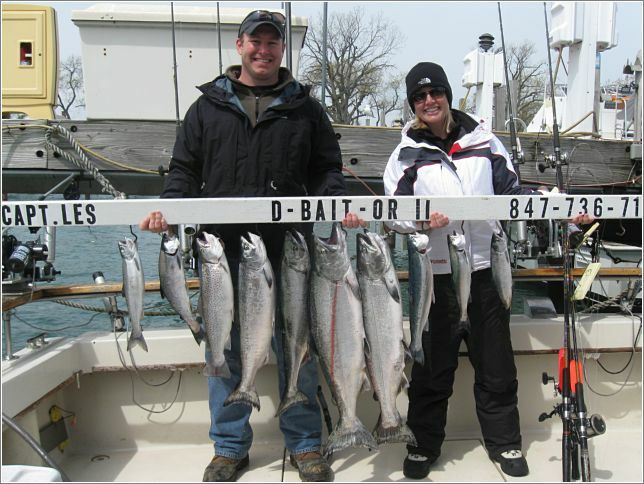 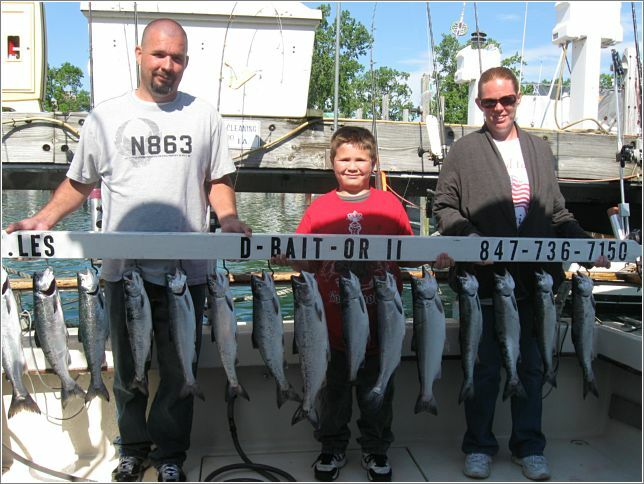 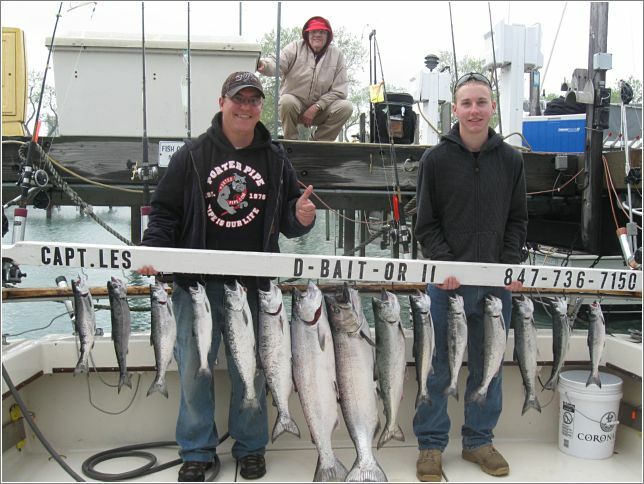 The waters around Waukegan Harbor are so productive on a month by month basis and this is why my customers not only have a great time but they also get the best opportunity to catch the most fish, many being World Class in size!! 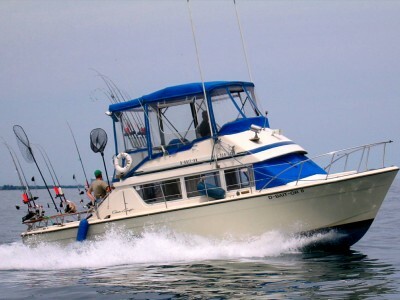 So… WELCOME ABOARD!! 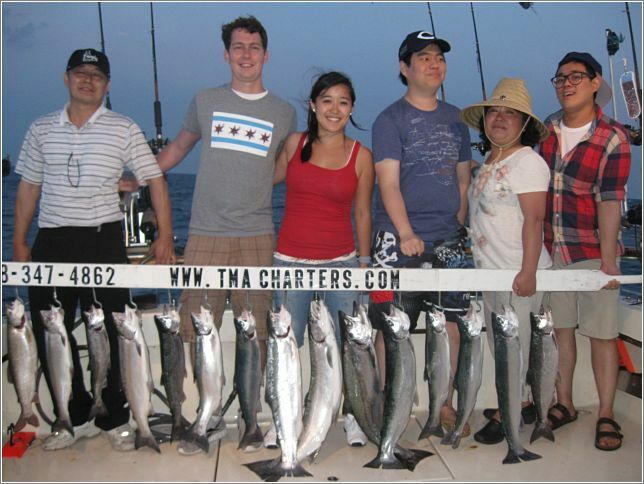 Whether you are a native to Chicago or just visiting the Chicagoland area, and I sincerely hope that you enjoy your stay while in Chicago. 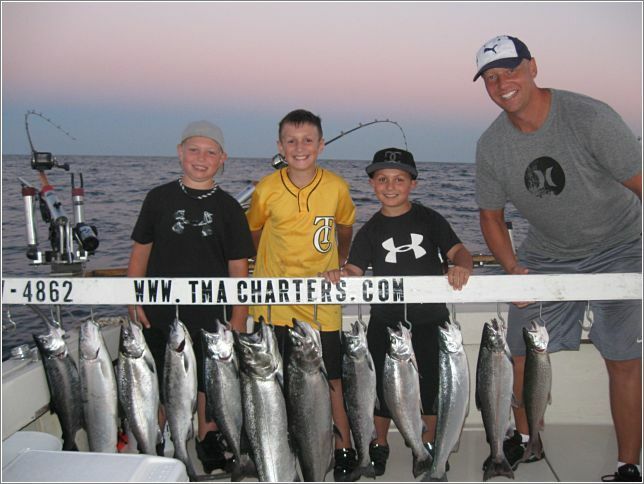 I want to thank you again for taking the time to visit with me and I hope you discover, through my website, not only what a great fishery and natural resource we have, but also what a great time can be had by your family, friends or business associates aboard the D-BAIT-OR II with TMA Charters .. 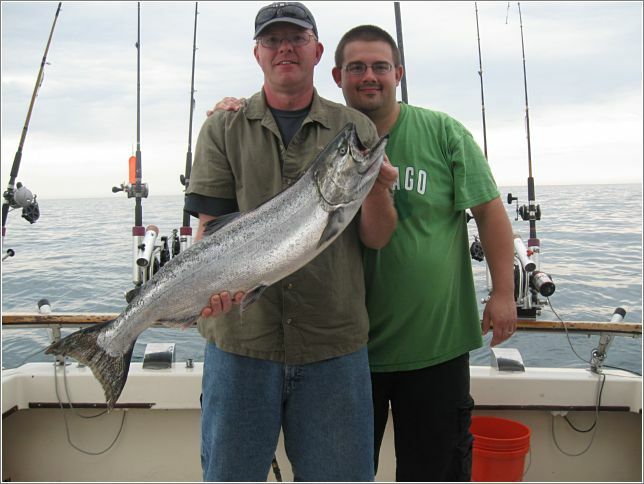 It is very important to me that you have one of the greatest experiences of your life and you return year after year for the best fishing the western shores of Lake Michigan has to offer. 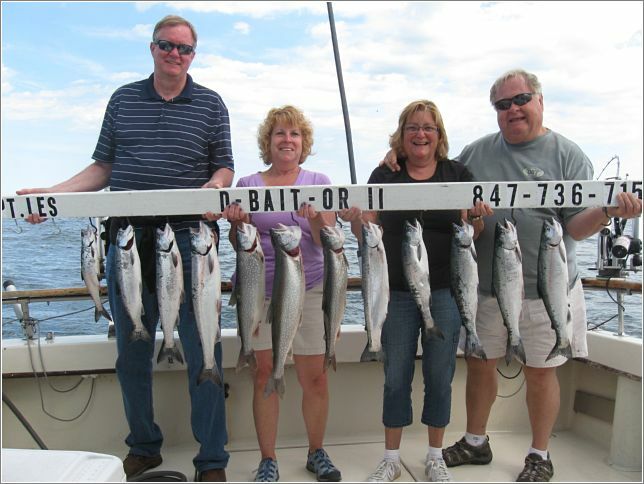 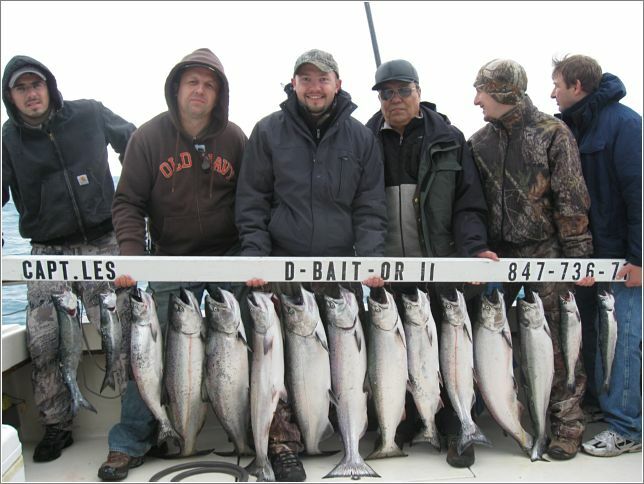 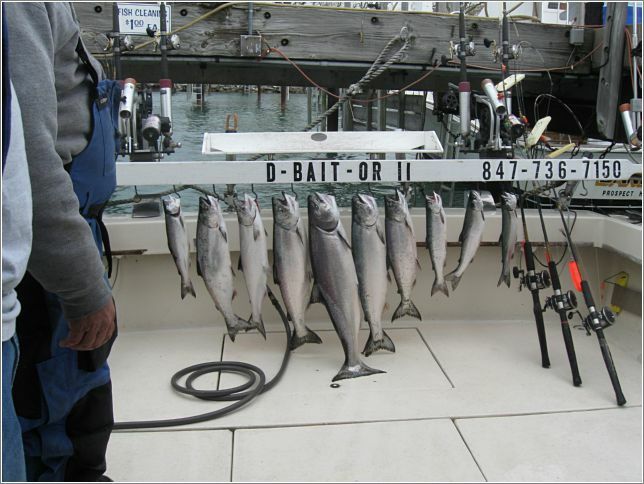 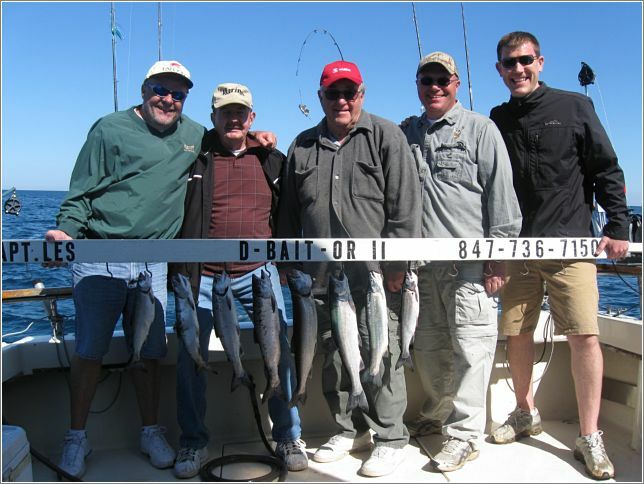 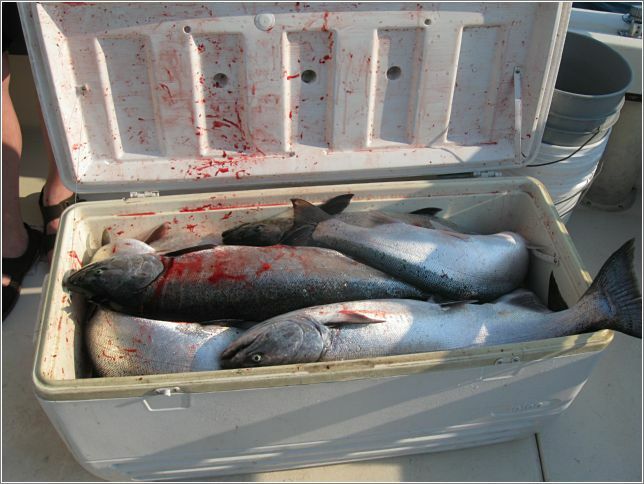 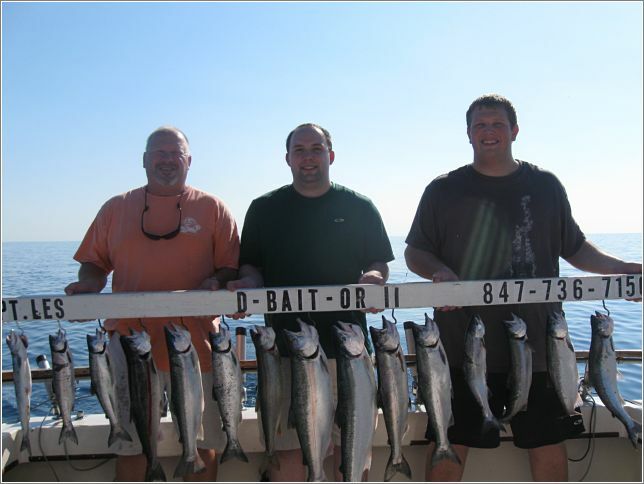 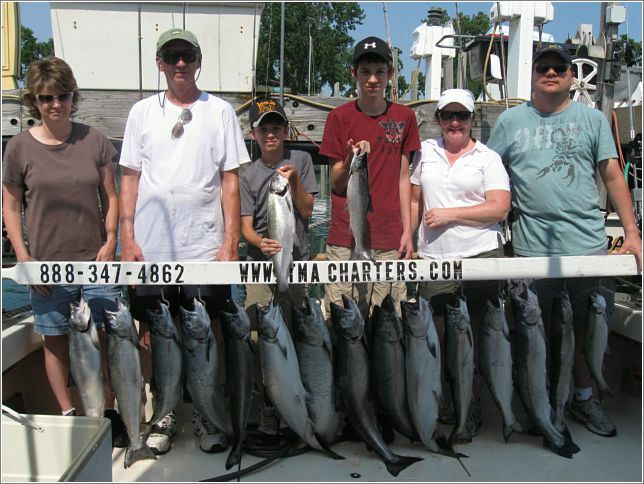 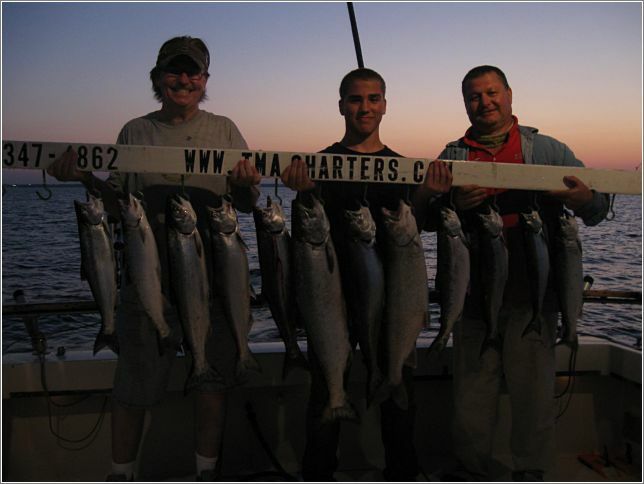 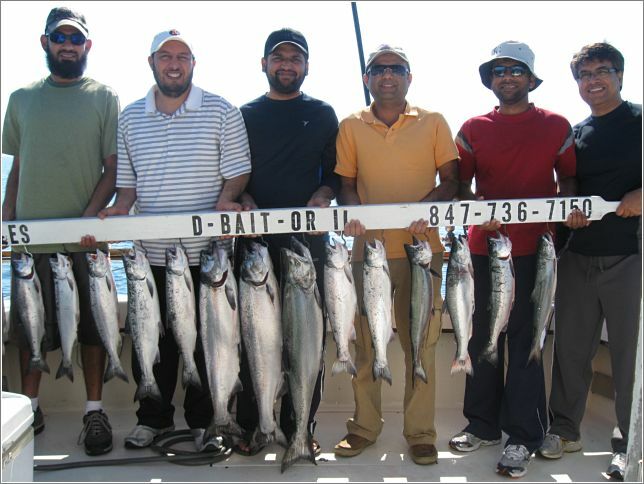 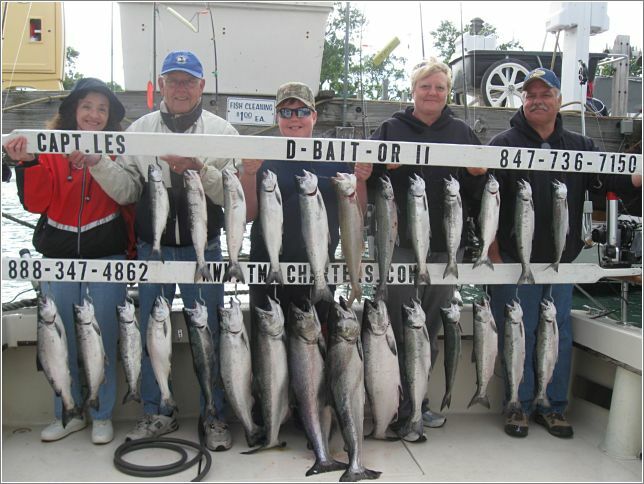 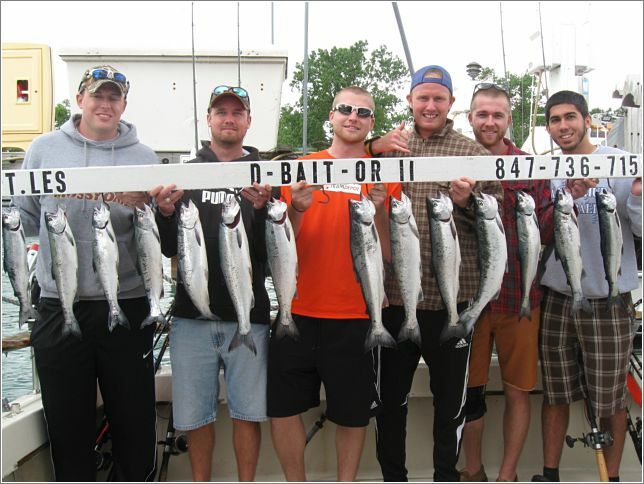 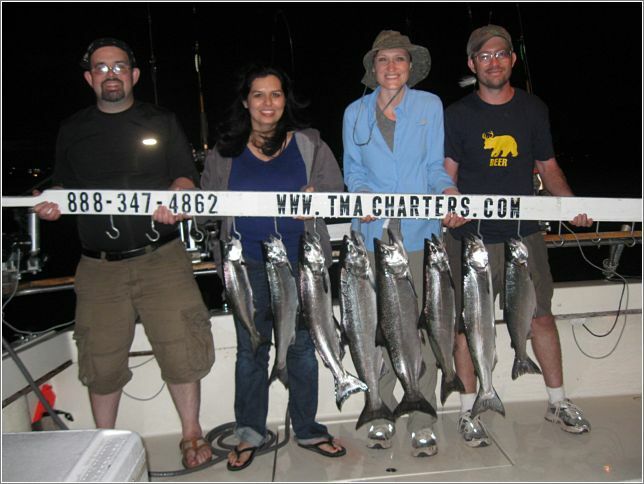 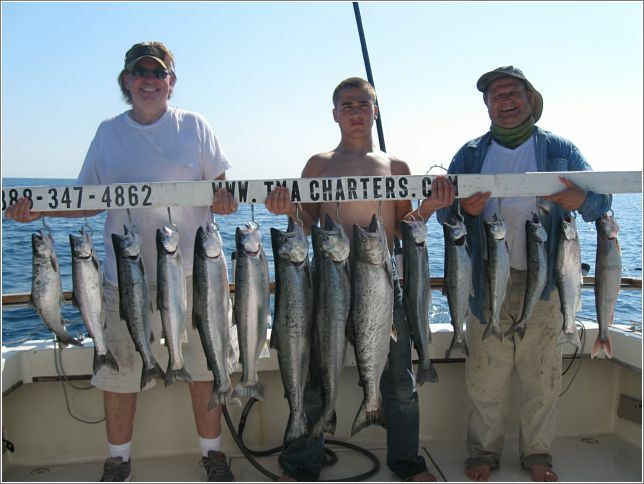 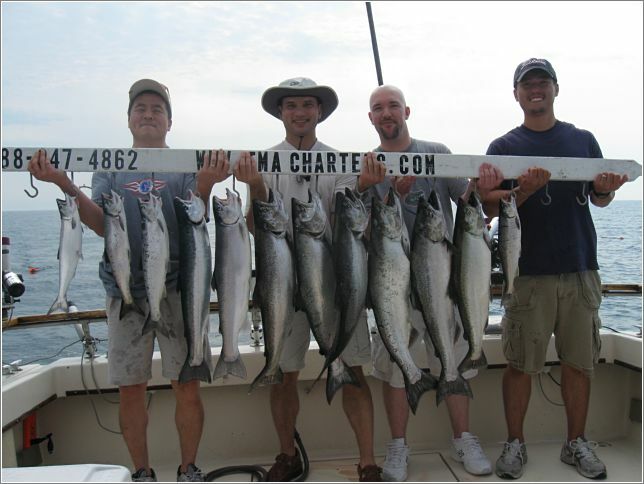 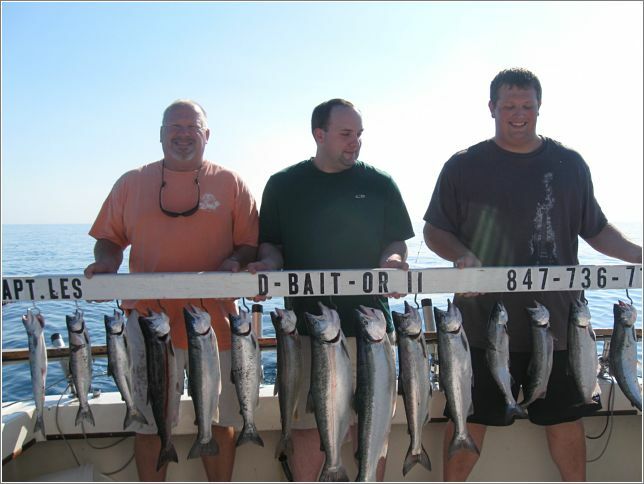 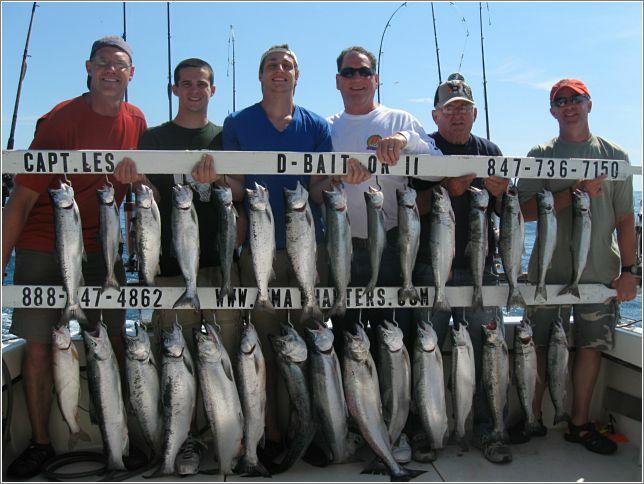 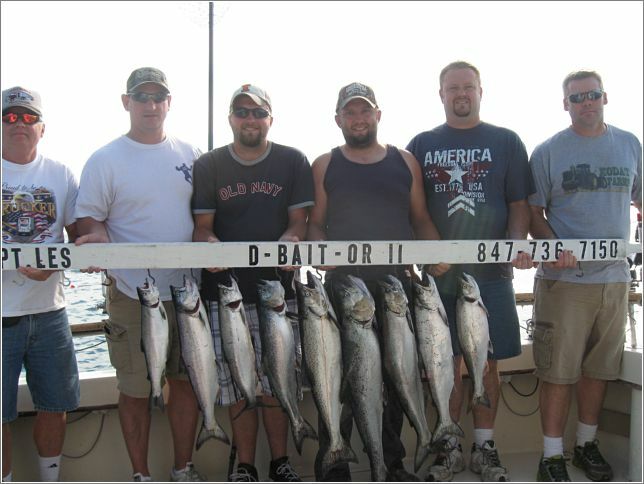 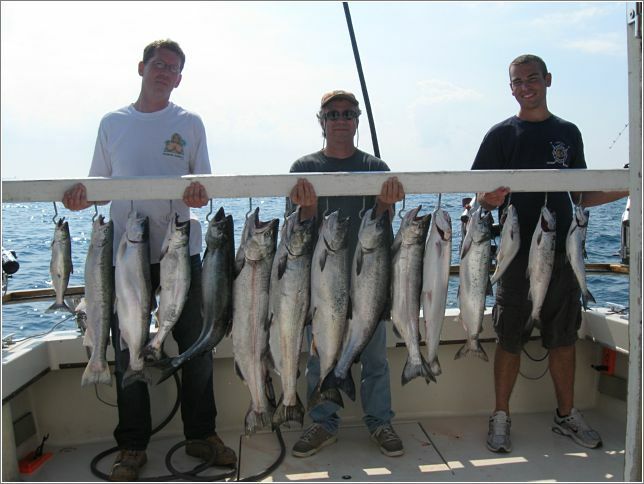 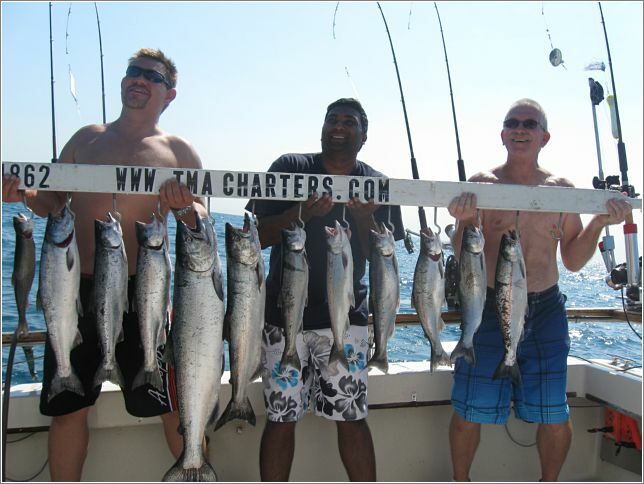 Don’t be fooled by other charter boat offerings, we are all in the business to catch you fish! 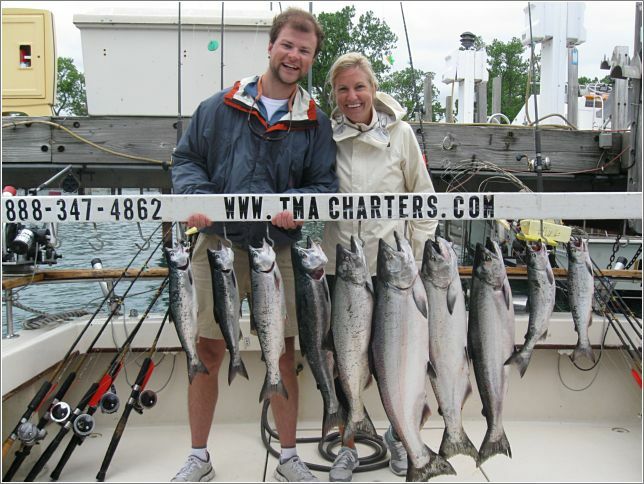 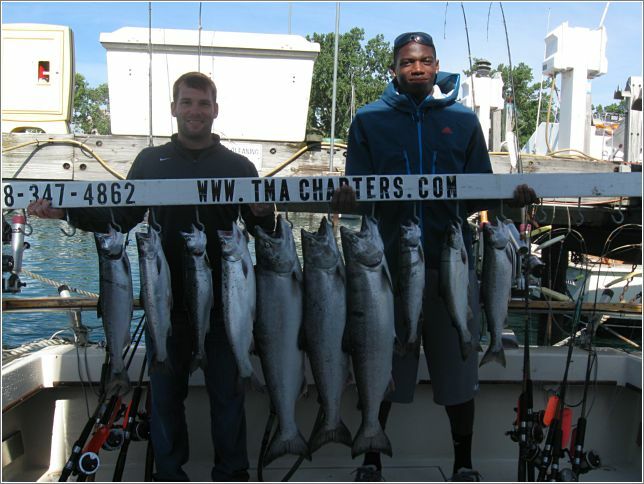 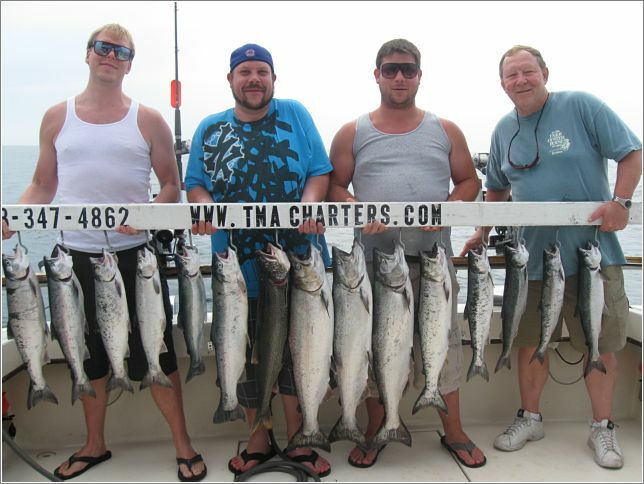 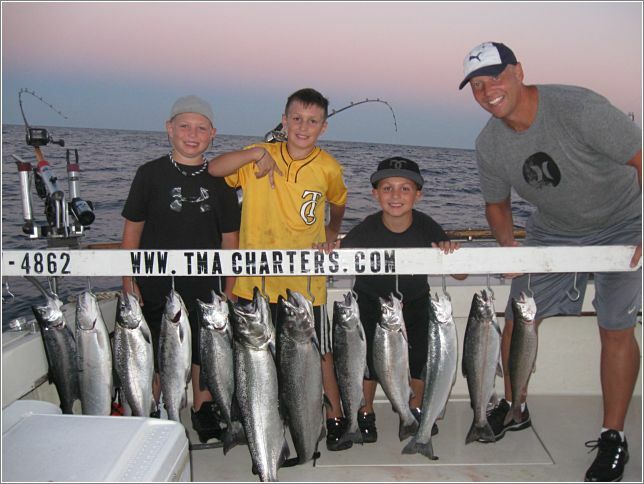 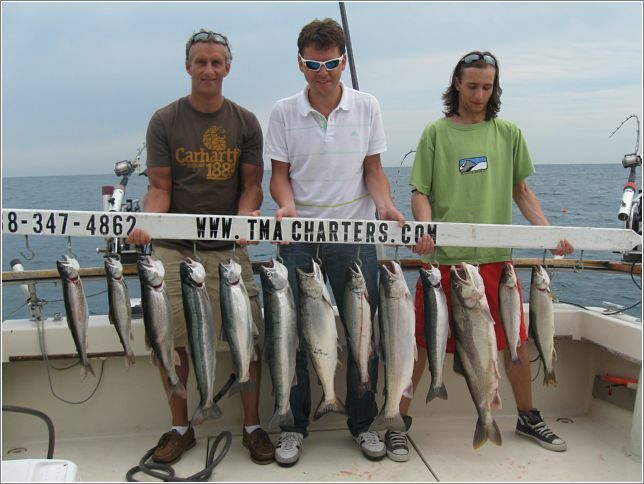 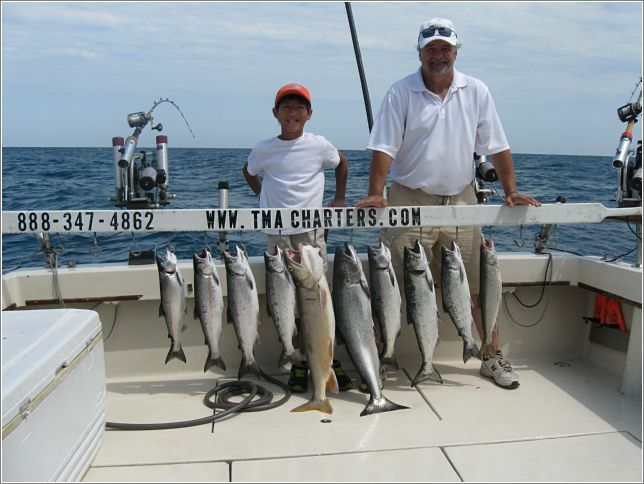 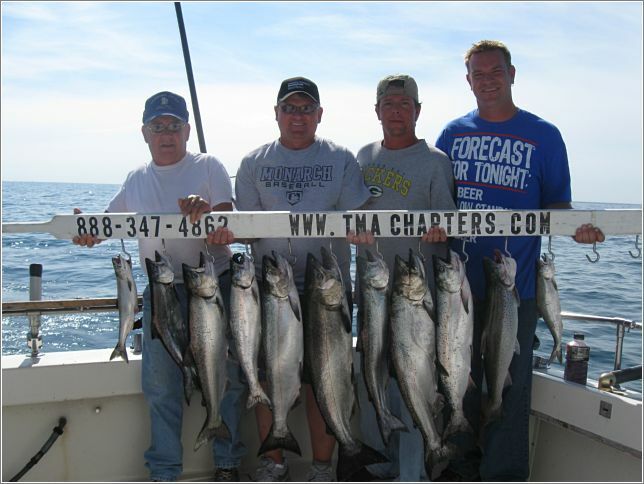 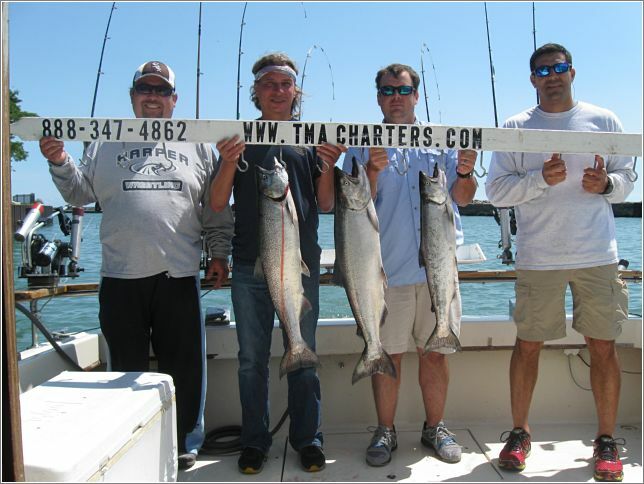 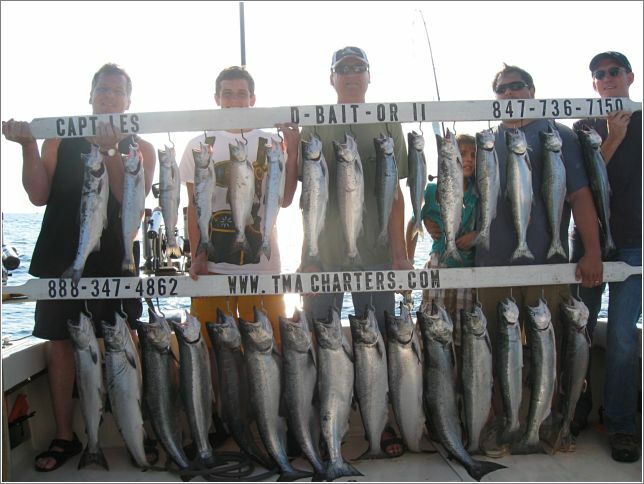 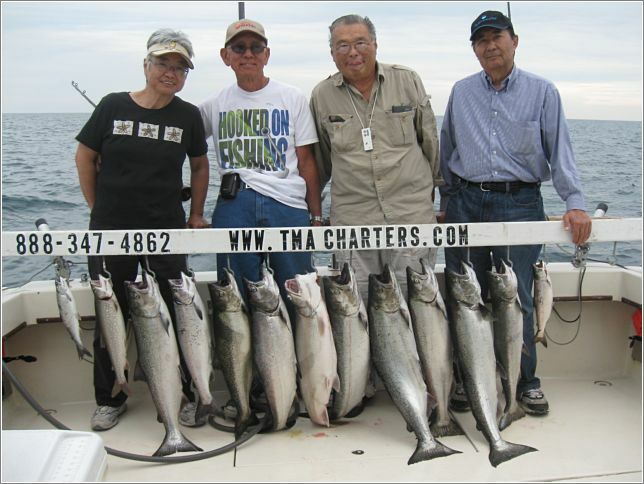 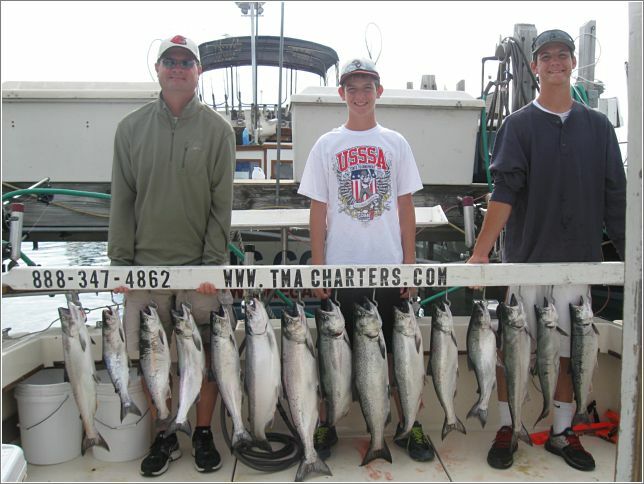 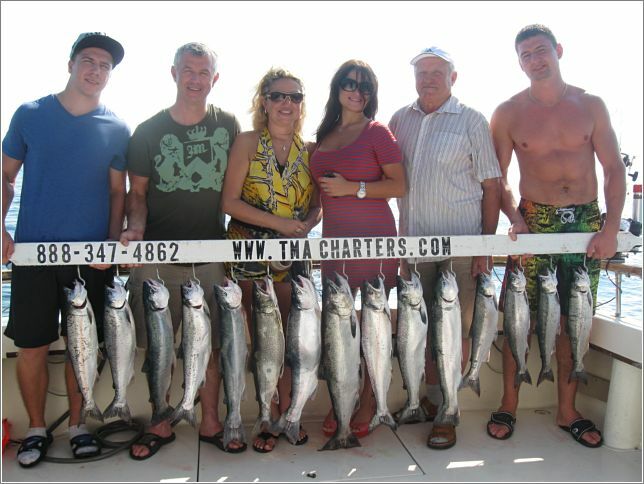 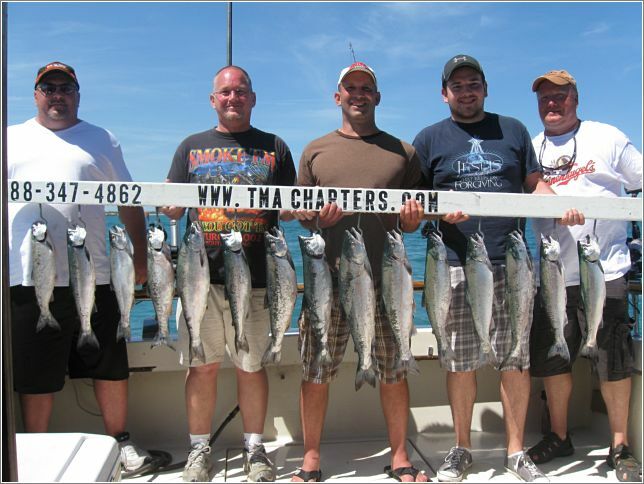 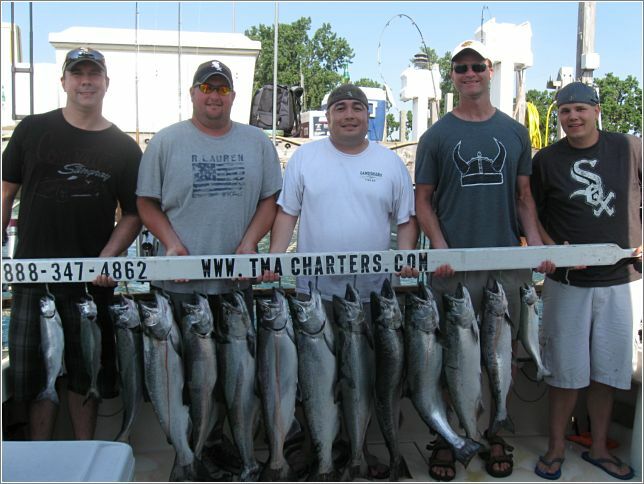 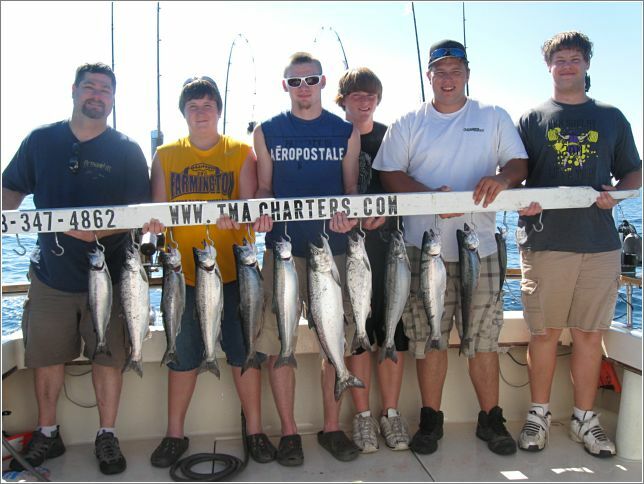 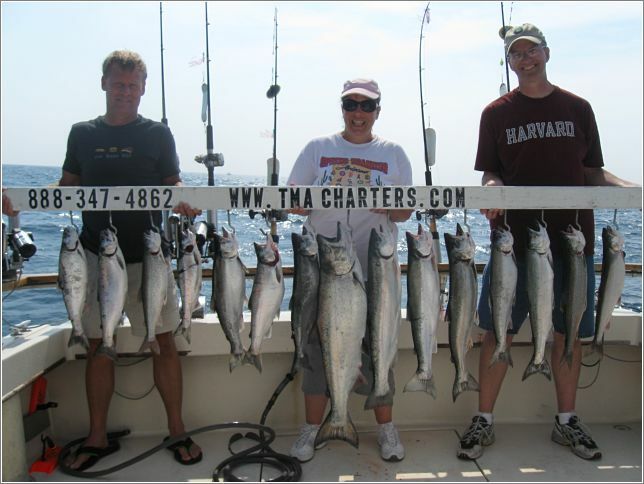 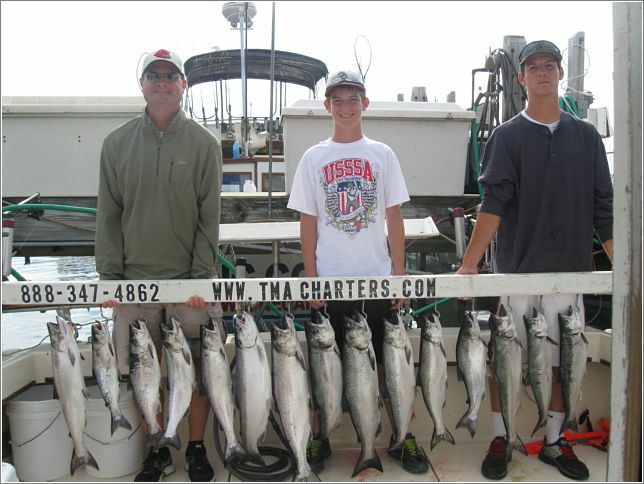 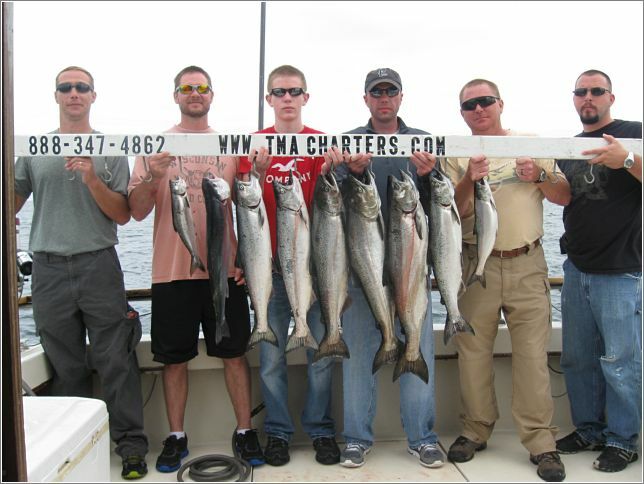 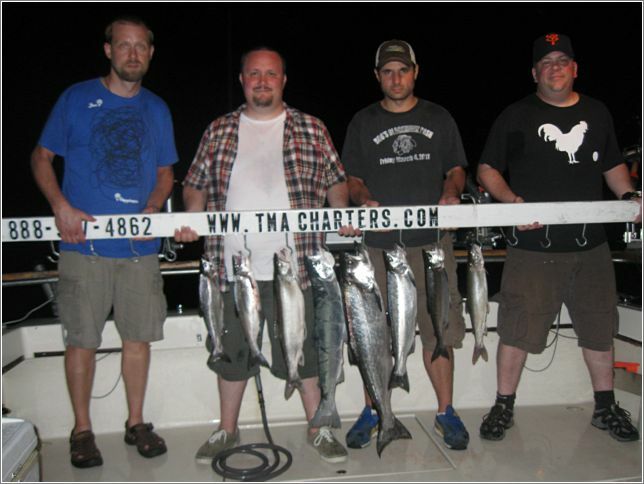 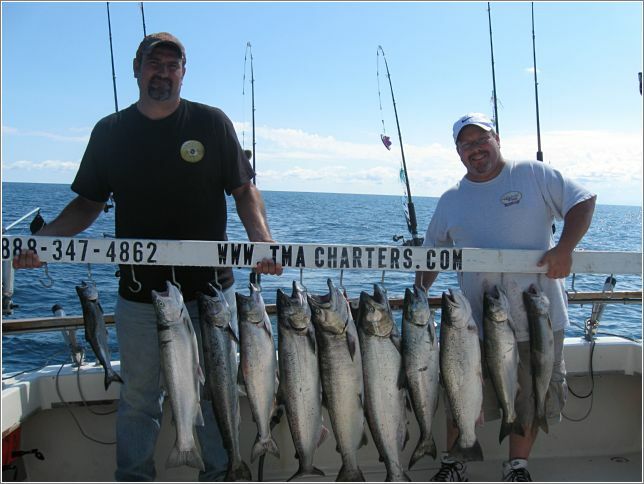 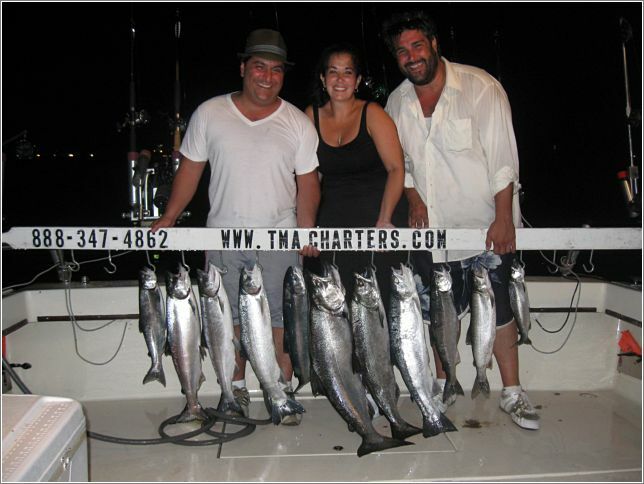 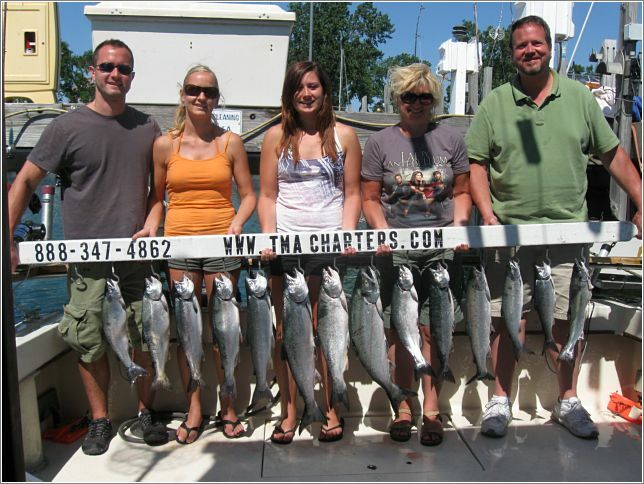 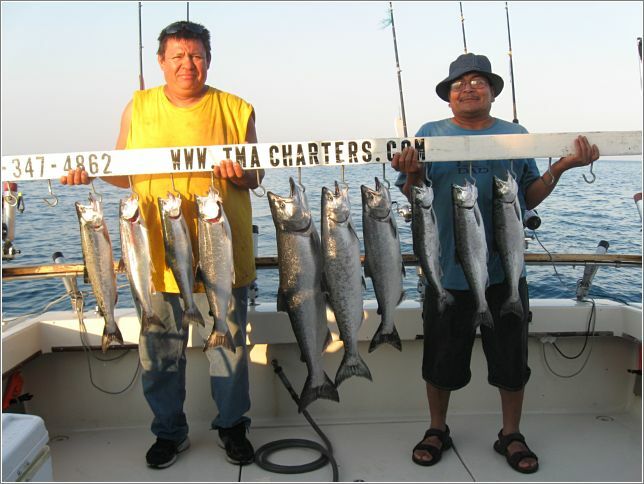 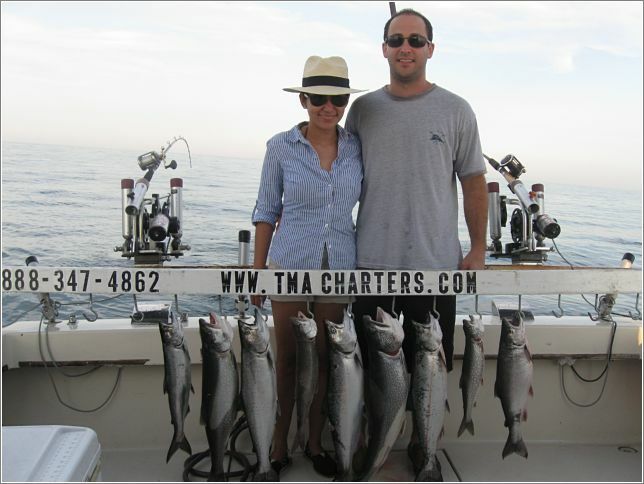 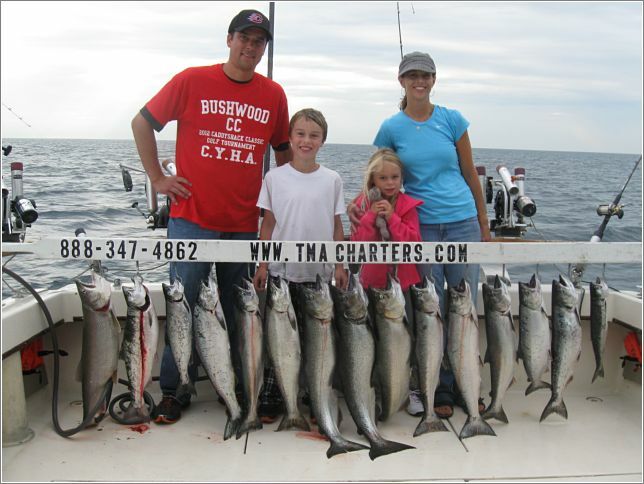 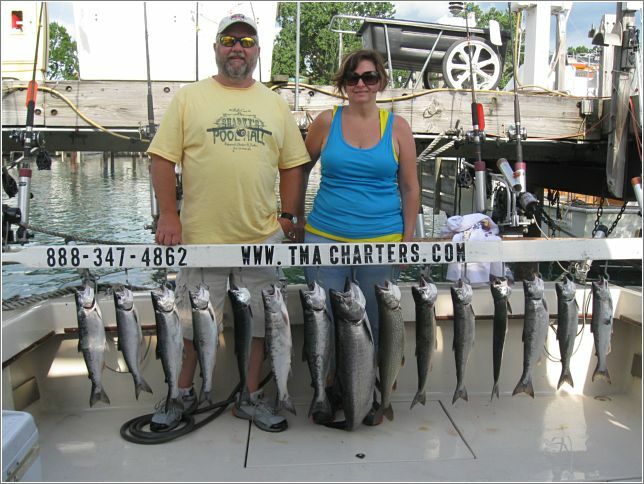 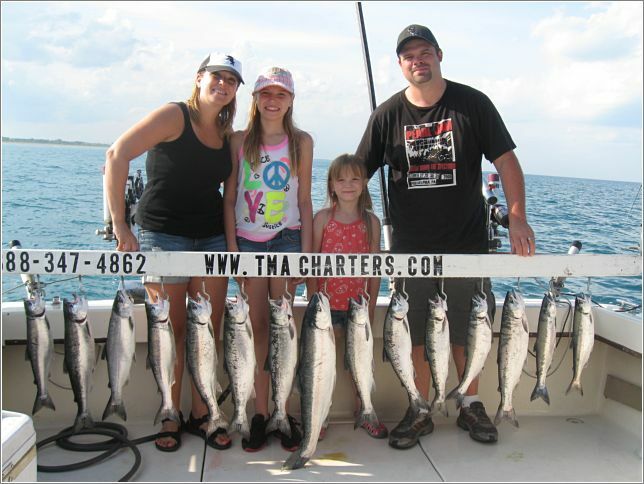 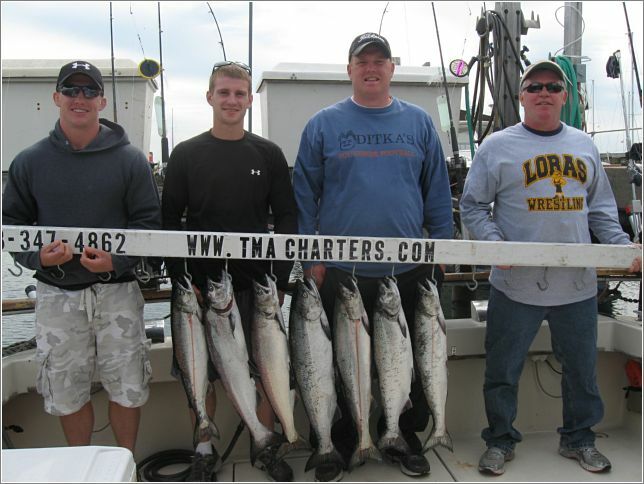 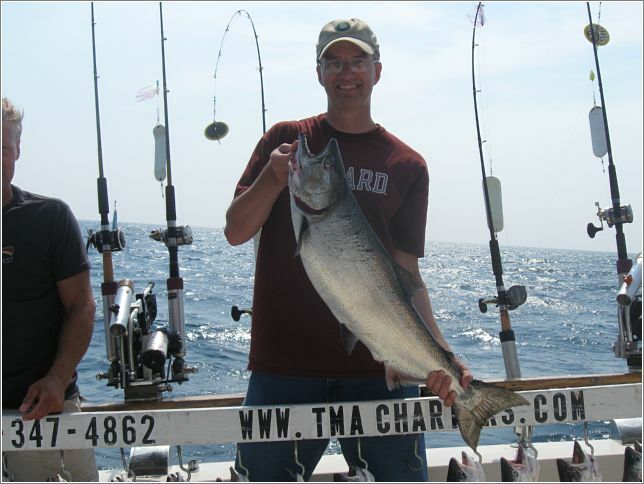 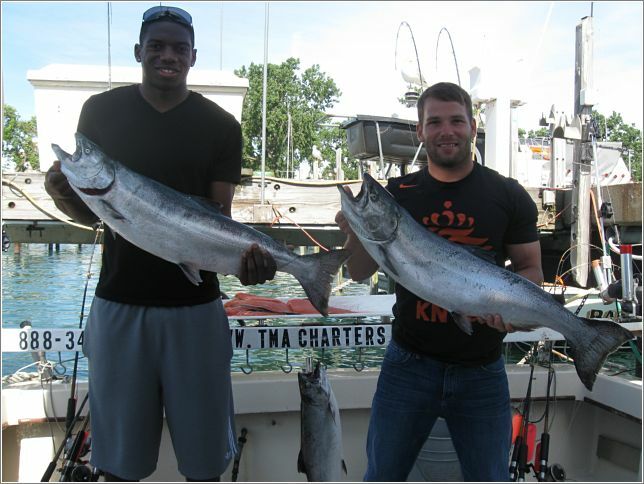 At TMA Charters, we focus on our customers enjoying the experience!! 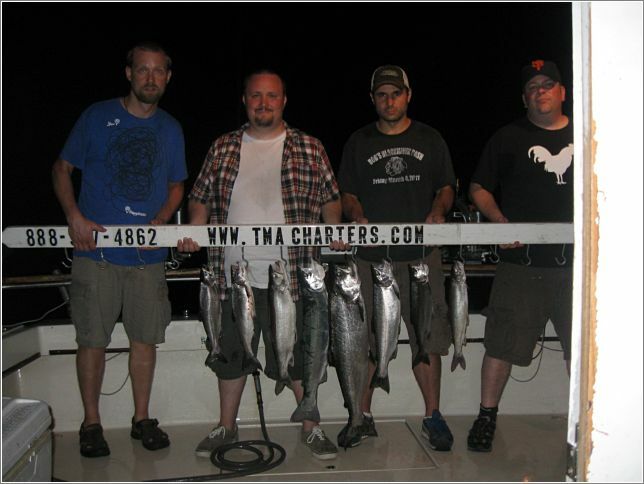 I have many times stayed out past the 5 hr. 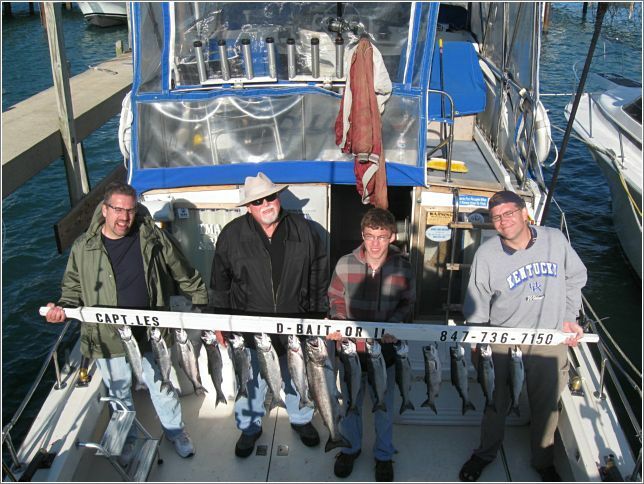 time limit (if scheduling allows) in order to maximize your enjoyment. 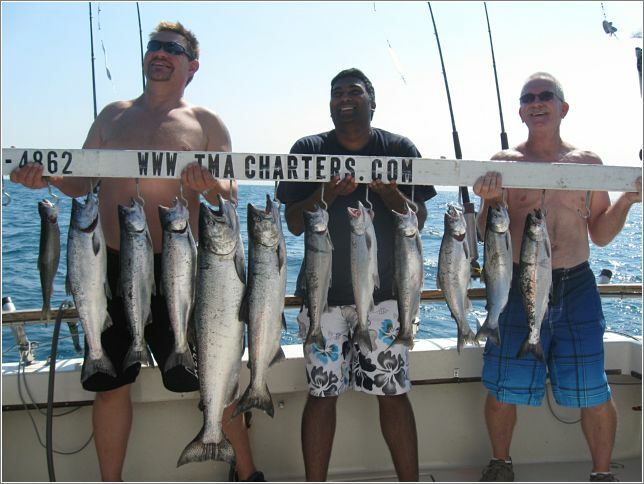 Remember our motto… Come as our customer but leave as my friend! 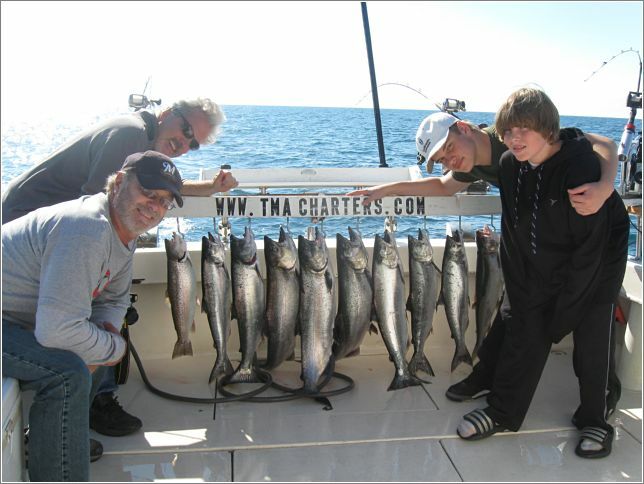 All Ages are welcome and no previous experience is needed! 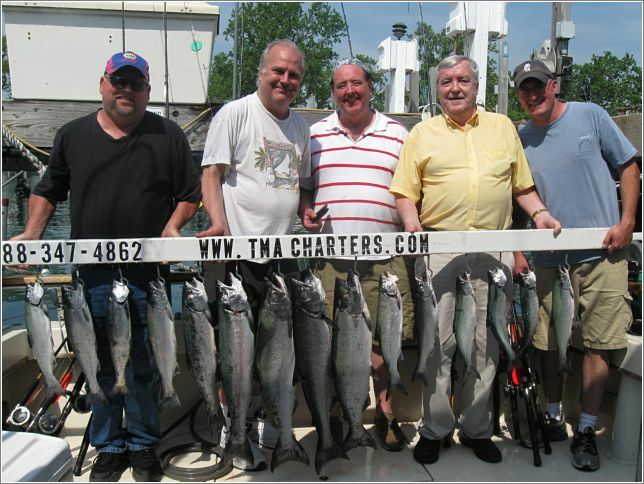 I thank you in advance for your patronage and hope to see you soon! 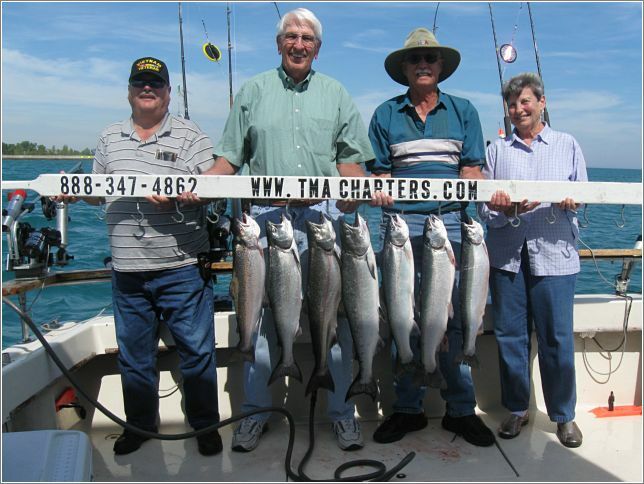 We promise to do our best to make your trip the best and a most memorable event!